Going to weddings give you different feeling and being part of it is more special. I loved being a flower girl for weddings when I was a kid. Everything change now when you are an adult. 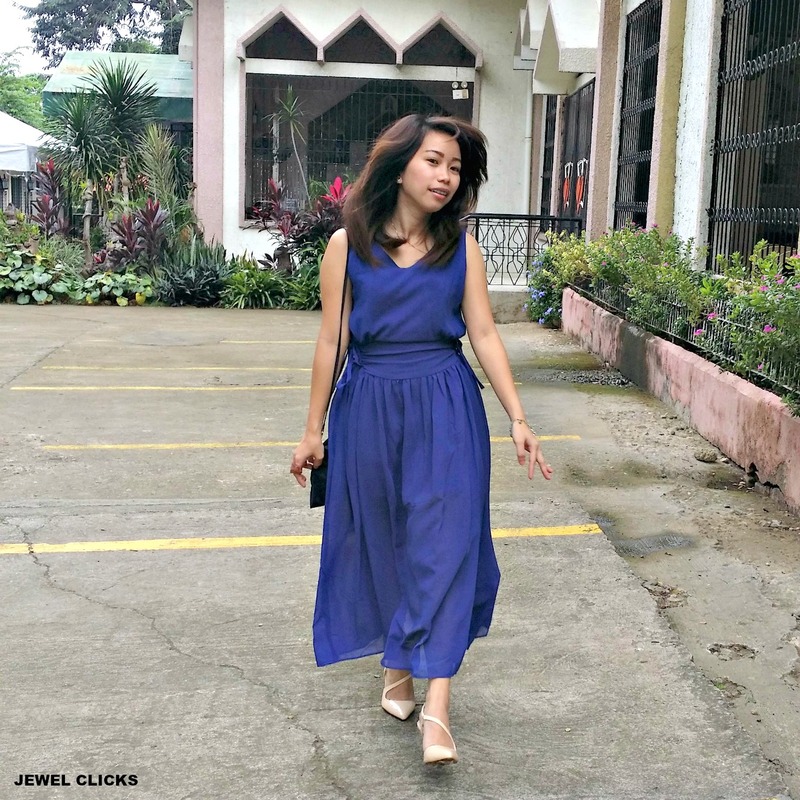 I thought that my last wedding to attend this year was my best friend's wedding last April. Yes, I've been to two weddings this year, not as a guest, but with roles. 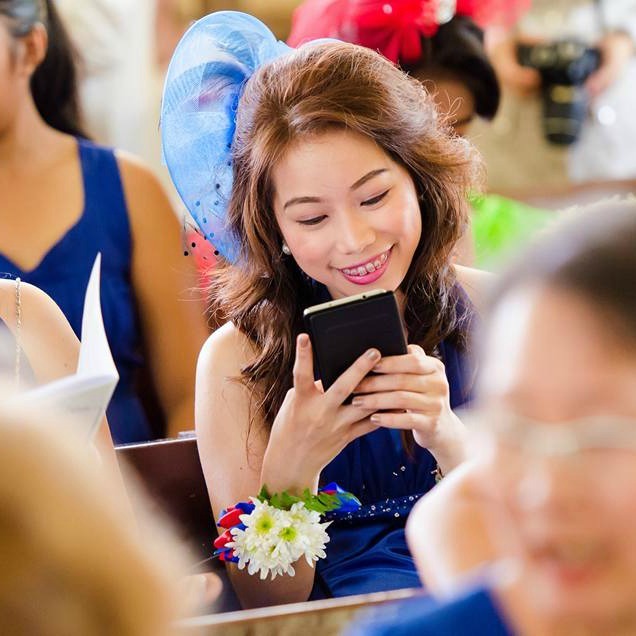 I started my year as one of the Secondary Sponsors with Kirsten and Larry wedding last January their theme was royal blue. I had last minute of preparation because I had no idea what is a secondary sponsor! Goosh! Then last summer in April, my friends Salve and Joemark got hitched and I was one of the bridesmaid, their theme was Royal Blue and Red because her husband is a Marine Engineer. Before the year ends, another friend will get hitched and I can't help but to search for some wedding themes ideas when she asked me about it. 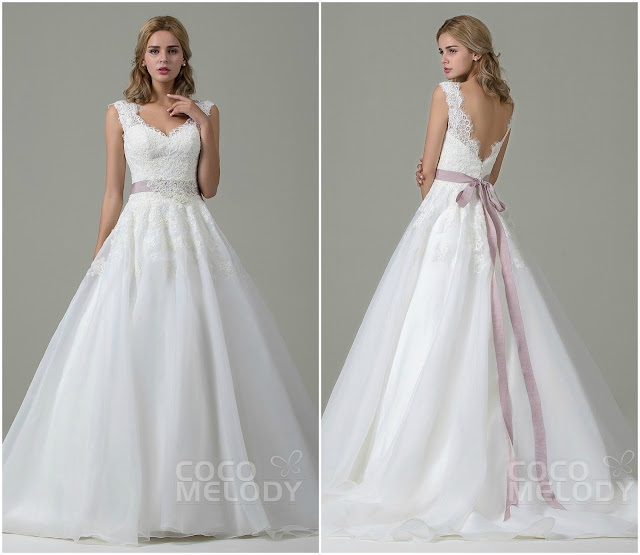 I found Cocomelody for wedding dresses that are all lovely and how can you not choose? 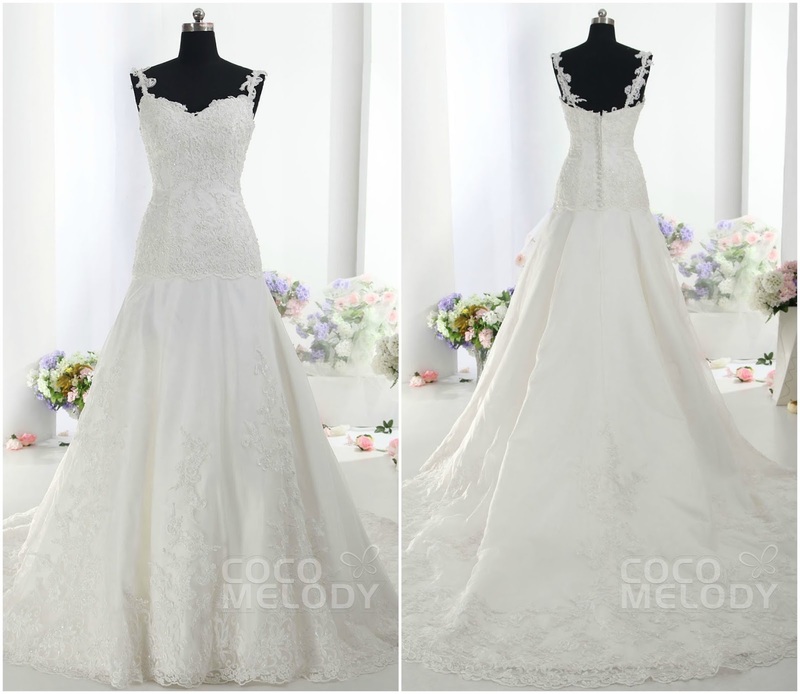 They already have 2016 wedding dresses available! Perfect to share to my friends who will get hitched next year. One thing I want to witness is the wedding at the beach, I remember one time my friend told me she wanted to have it held at the beach. We searched for beach wedding dresses that also Cocomelody has. They have pretty designs and details perfect for the beach. 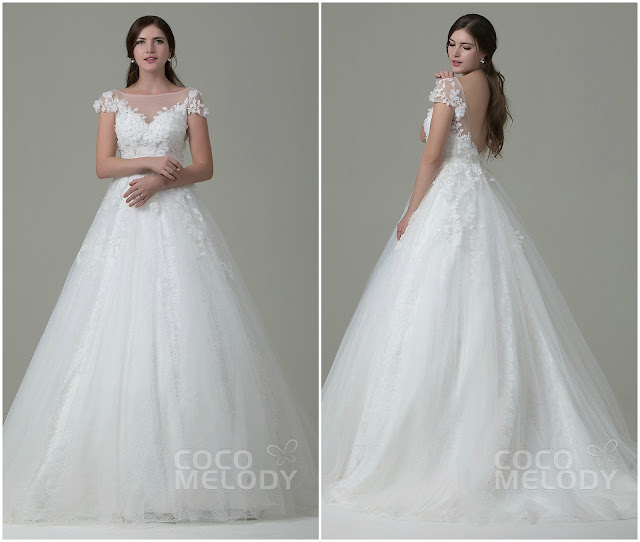 For the upcoming brides, you are all lucky to grab Cocomelody promo. You can share this to your friends who a bride to be. They are currently offering a huge discount. Visit www.cocomelody.com to see their offers. My husband and I had our wedding reception at this place. It was absolutely perfect! The manager and his staff from DC wedding venues were excellent and wonderful to work with. You won't be able to find more for your money.